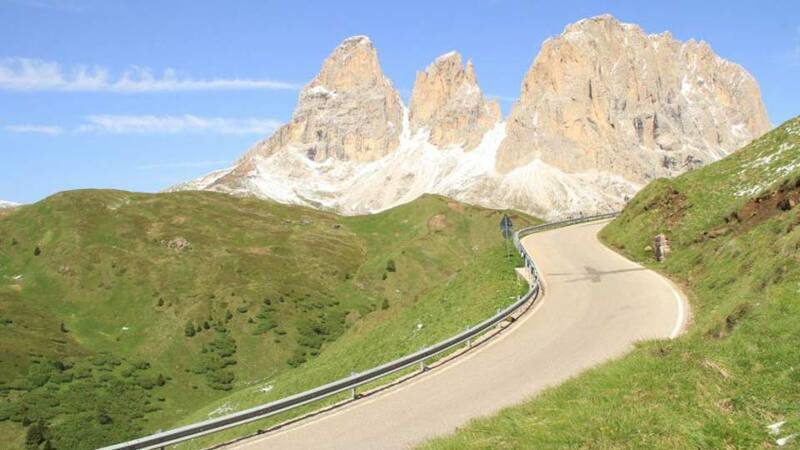 With spectacular scenery guaranteed at the Maratona dles Dolomites you might want to stay for longer! If you would like to extend your stay we can book additional hotel nights in our partner hotels in the mountains at preferential rates. Below we also recommend convenient hotels in Venice that allow you to make use of our Included Airport Transfers. By booking via Brevet we can secure you preferential rates at our partner hotels in the mountains. Simply fill in the enquiry form and we will check availability for you. You’ll be able to pay online via the Brevet website. If you can not find flights to meet our transfer window, arriving a day early and staying at an airport hotel or a hotel near the main train station is a popular choice with many of our guests. You can then join the Included Airport Transfer the next day. Airports have left luggage facilities that are very convenient if you are arriving a day early. Simply pack a change of clothes in your hand luggage, leave your hold luggage and bike box at the airport and return the next day to collect your luggage and meet our Included Airport Transfer. If you are extending your stay then you may want to consider your Transfer Options.